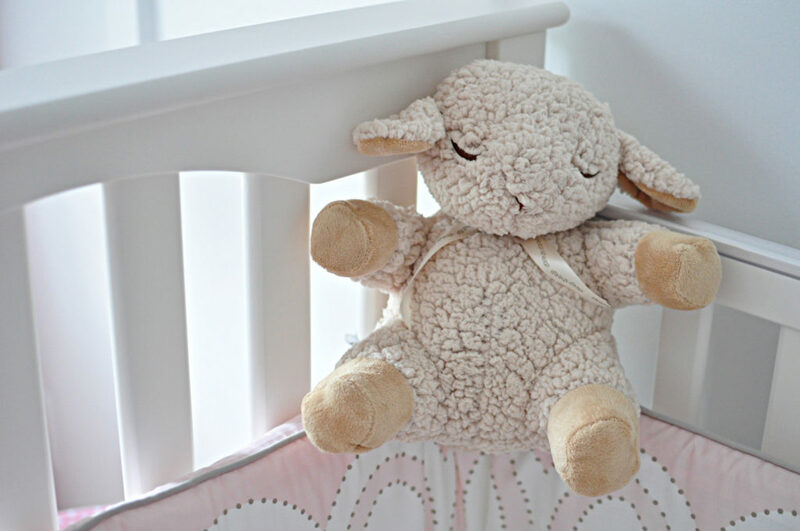 No, I’m not expecting nor will I probably be anywhere in the near future.. but I love so many of the baby nurseries ideas I come across on Pinterest and Etsy. 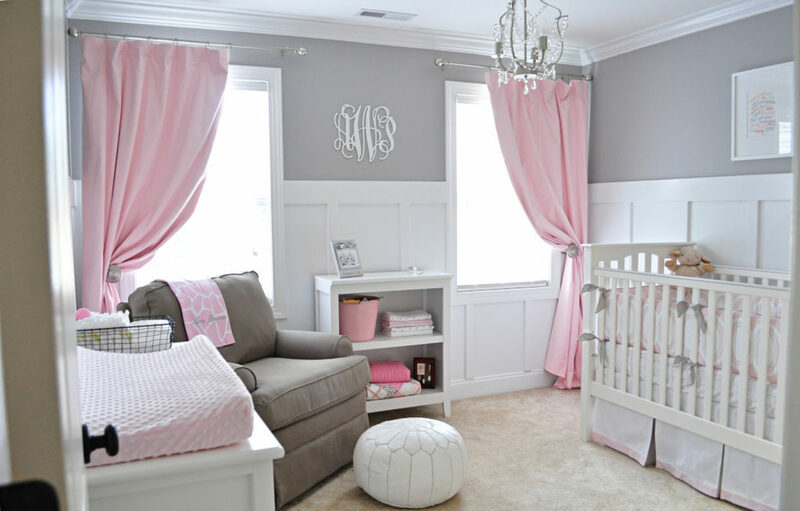 So I decided to share the most gorgeous pink and grey nursery ideas and items I could find! More photos of this nursery can be found here (they are at the end of post). I love this simple style and especially the grey and white striped wall! This nursery is not strictly grey and pink, but also has some blue and green and other colours going on. Details of this room are just pretty. Sweet nursery, perhaps a little bit more pink than grey. ;) Especially that fluffy pillow.. my first thought was similar to that of little Agnes in Despicable Me “It’s so fluffy, I’m gonna DIE”! I was just admiring these rooms would you have any idea on where the decor comes from? Pillows and bumpers etc?